Every ALI class gets the opportunity to perform the Antigone play by Sophocles, and the recent group was no different. Last month, ALI Fellows took to the stage to act in Antigone, a play where the theoretical essence is the conflict between individual conscience and the power of the state. The story is full of issues regarding leadership and the conflict surrounding this. Since its inception, ALI has served as a Pan-African initiative with a strong view that Africa’s future lies in the investment and development of effective, values-based and enlightened African leaders. Hence the dissection and dramatisation of Antigone is the perfect fit. Through the play, ALI Fellows got to address the topics of leadership style, decision making and conflict style. Through the depiction of Antigone, ALI Fellows learn the importance of becoming better leaders and the responsibility that comes with power and influence. ALI Fellow, Dr Oscar van Heerden, said the play demonstrated, for him, a level of leadership that we all should not aspire to. “Making rules and laws at times are necessary, but equally those rules and laws must be subjected to review, take new material conditions into account and hence be able to be changed. This is what the king failed to do because of his own pride and not wanting to be seen as a weak leader, against the advice of everyone. The biggest lesson for me of this play was that to demonstrate leadership, one must be able to show greatness, and at times display complete pettiness (humbleness), such greatness and pettiness are seldom found in one person. And, as we see in the Antigone play this can lead to pain and suffering,” he shared of his experience. 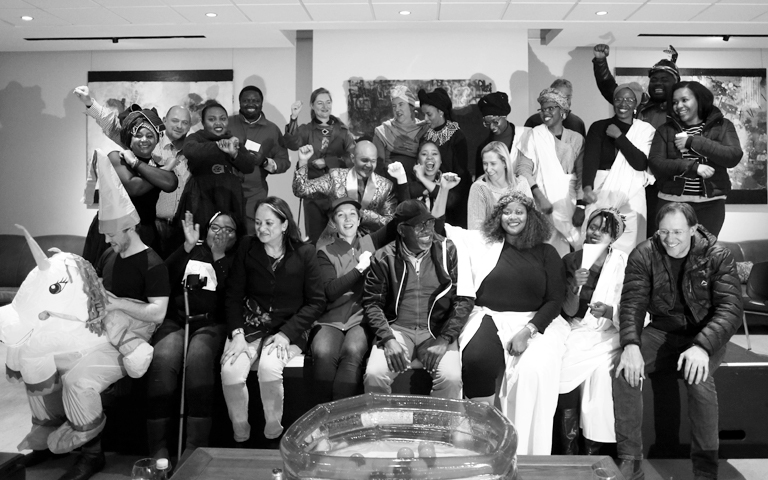 With the ALI programme designed to capture the energy, resolve and talent of an emerging generation of African leaders, this learning curve of Antigone depiction is just one way to achieve that. 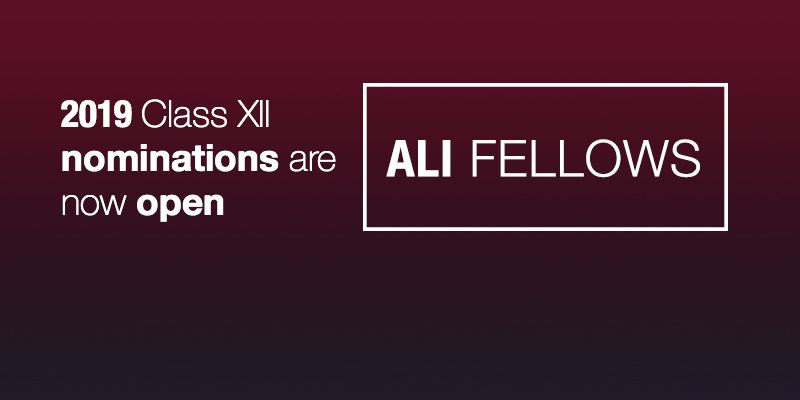 After all, ALI seeks to inspire Fellows, so they can move from ‘success to significance’.